Jon graduated from Manchester Metropolitan University in 2011 with a degree in International Fashion Marketing. 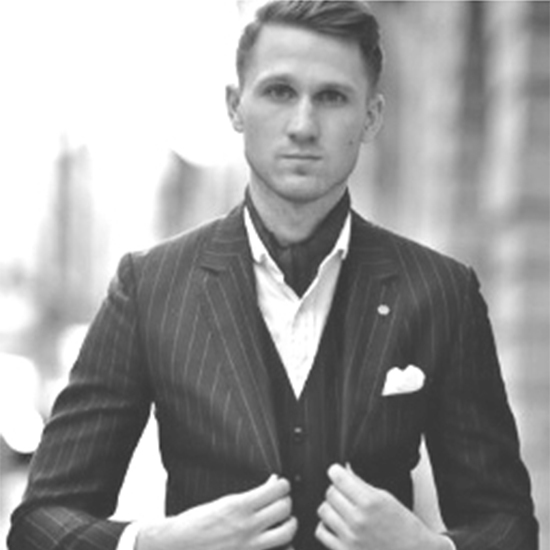 With a keen interest in menswear, Jon went on to create the blog, The Bespoke Gentleman which showcases the best in Luxury and Bespoke menswear and has generated a significant following of style enthusiasts. Along with this he has also worked for Reiss looking after made-to-measure tailoring.